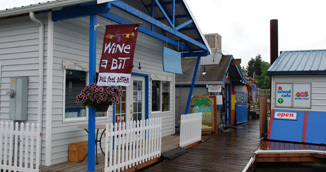 McCuddy's Hayden Island Moorage is located on the east end of Hayden Island with a picturesque setting in the North Portland Harbor. 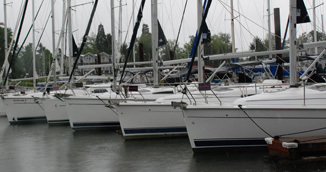 Well protected from the rough water of the Columbia river and east wind, yet only five minutes from the main channel. 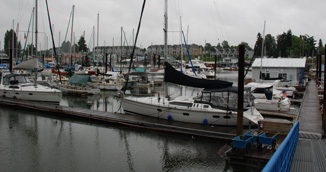 The moorage features 200 slips, ranging from 26 to 45 feet and end-ties up to 70 feet, with power and city water.